This collection features 49 winning recipes over 18 years from the National Cornbread Cook-off. 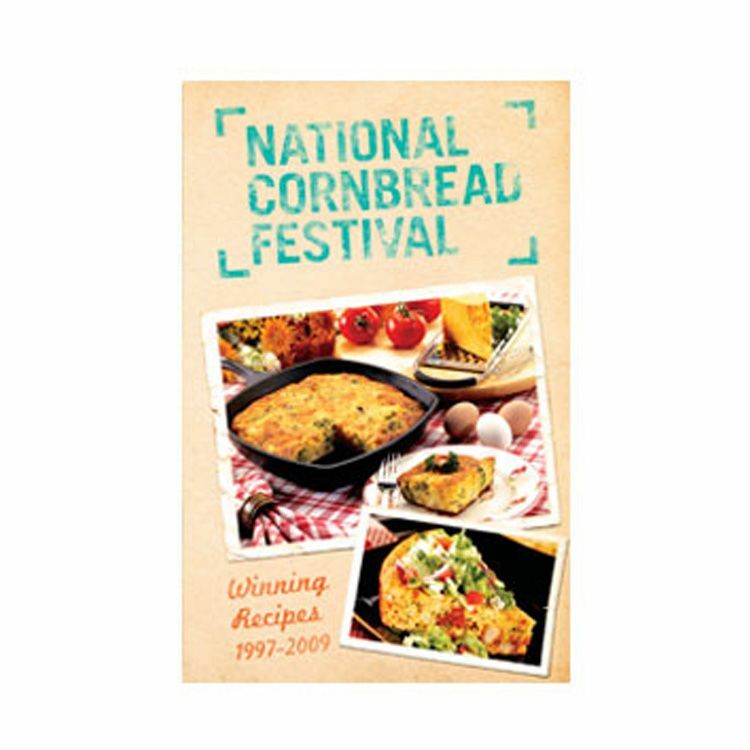 Cookbook: Winning Recipes From The National Cornbread Festival Winning Recipes introduces you to traditional corn breads and creative main dishesfeaturing winners from the annual National Cornbread Cook-Off, sponsored by Martha White. and Lodge Cast Iron.